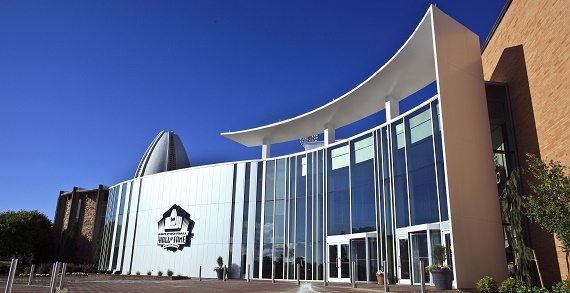 The Pro Football Hall of Fame is located only a short drive away and provides experiences you can’t get anywhere else! Be captivated by the Super Bowl Theater, “A Game for Life” holographic experience, interactive displays, the Vince Lombardi Trophy and more. Plus, be awed by the Hall of Fame Gallery and interact with the brand-new Talking Bronzed Bust Experience! Voted America's #1 Sports Attraction the Hall is open seven days a week and is the perfect day trip or weekend getaway!